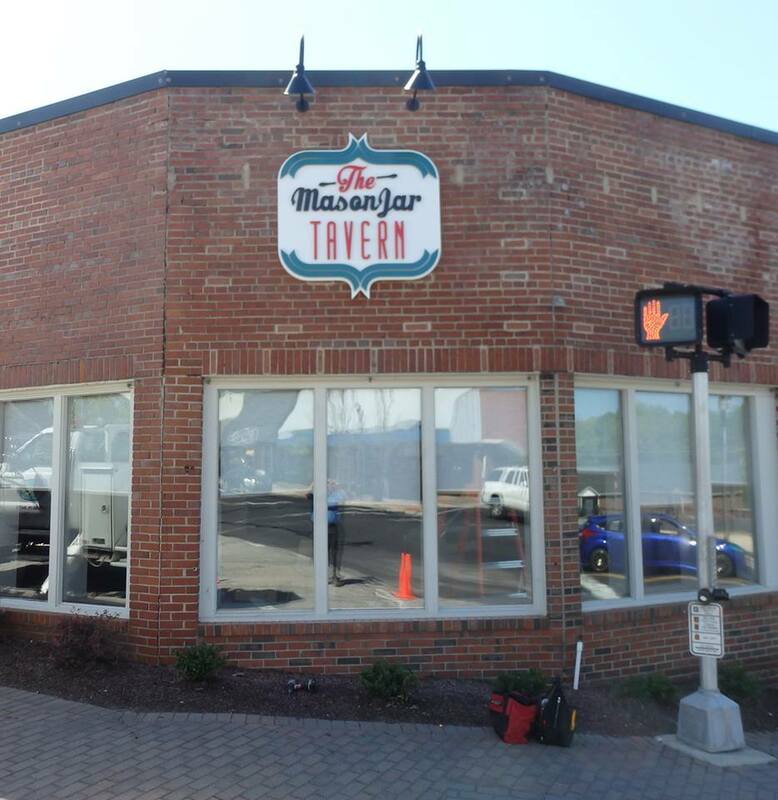 Here's a sign that The Mason Jar Tavern is coming soon to Fuquay-Varina. We are happy to have played a small part. They plan on opening next month. See you there!